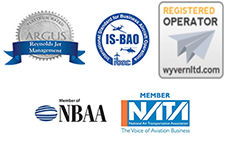 We partner with corporate flight departments and support existing flight operations. Many outsource their entire operations, while some use select skills and resources of ours to supplement your in-house capabilities. Corporate flight departments turn to us for our large operator expertise, knowledge and systems that is fused with our dedicated agility, incredible personal attention and service excellence. We work alongside Directors of Aviation, chief pilots and Aviation teams. We collaborate to enhance the experience and operations of aircraft ownership for our customers. 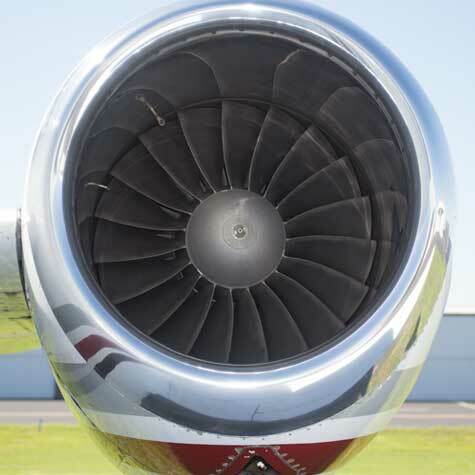 The support we give adds value to any operation setup; from safety and crew training to dynamic flight support, to accounting and cost avoidance, Reynolds Jet can manage all, or some aspects, of operational support for your aircraft and fleet. In essence, we provide Part 91 flight departments and operators with around the clock support tailored to meet your exacting needs and budget parameters, while you maintain full control of your operations. New to Aircraft Management or Thinking of Changing Your Management Company?